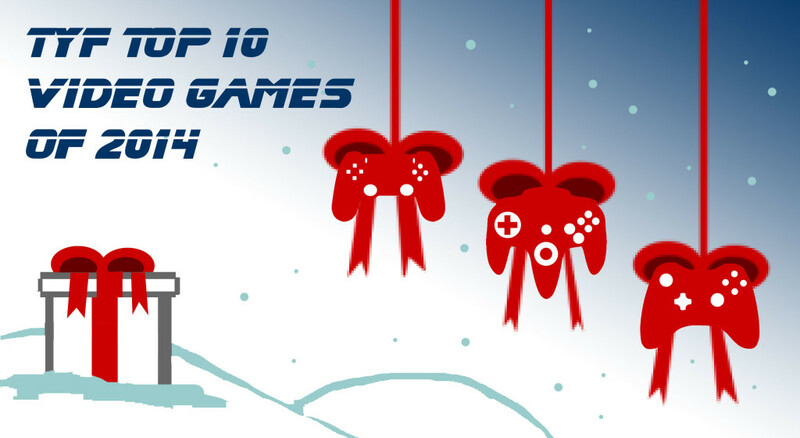 No matter the console, it seems that video games were fun and exciting all across the board this past year. Old games were given fresher looks and designs and played on our nostalgia, and others were simply action-packed. Check out our team’s picks for best video games of the year, and comment to let us know what made your list!